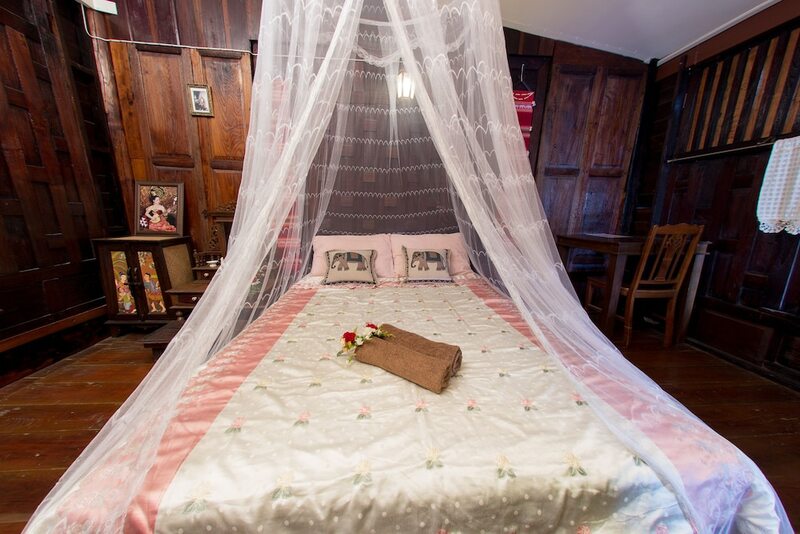 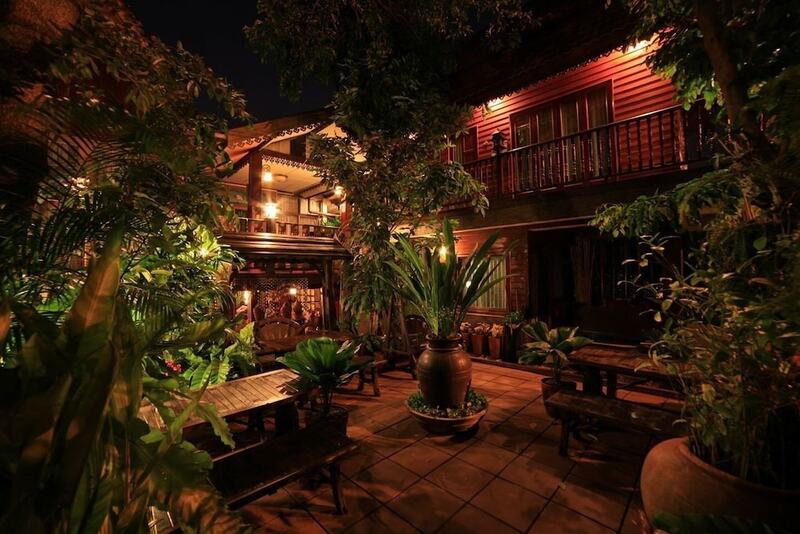 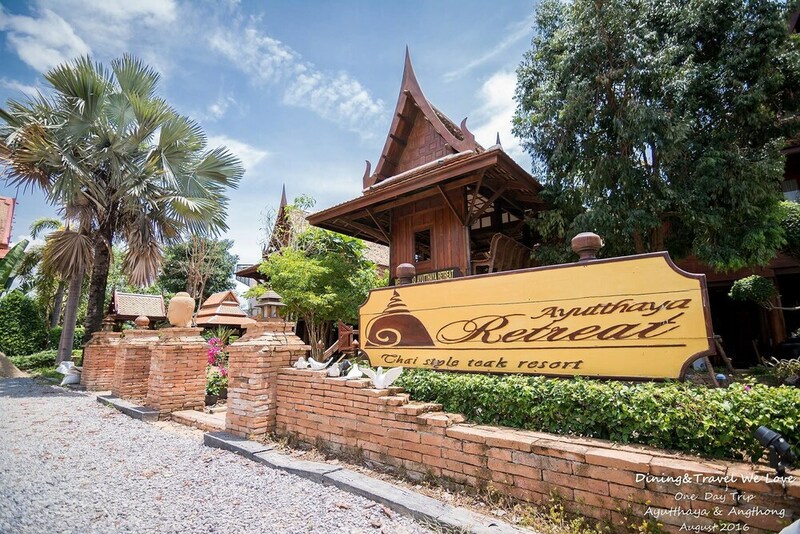 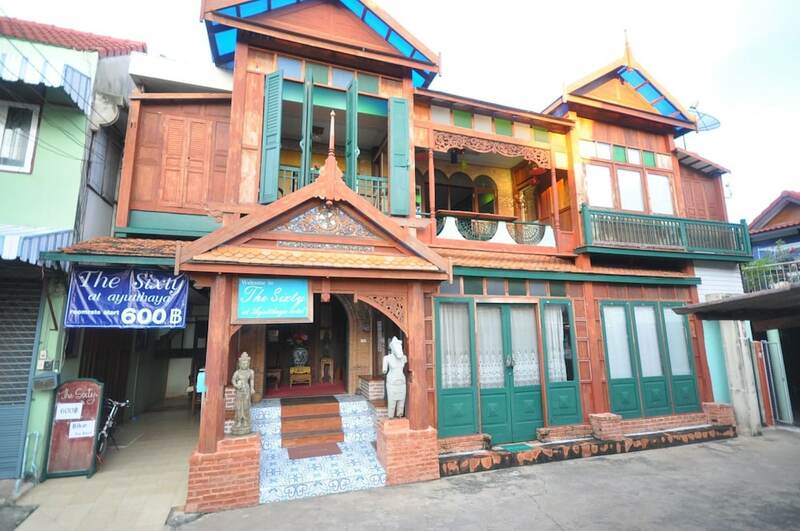 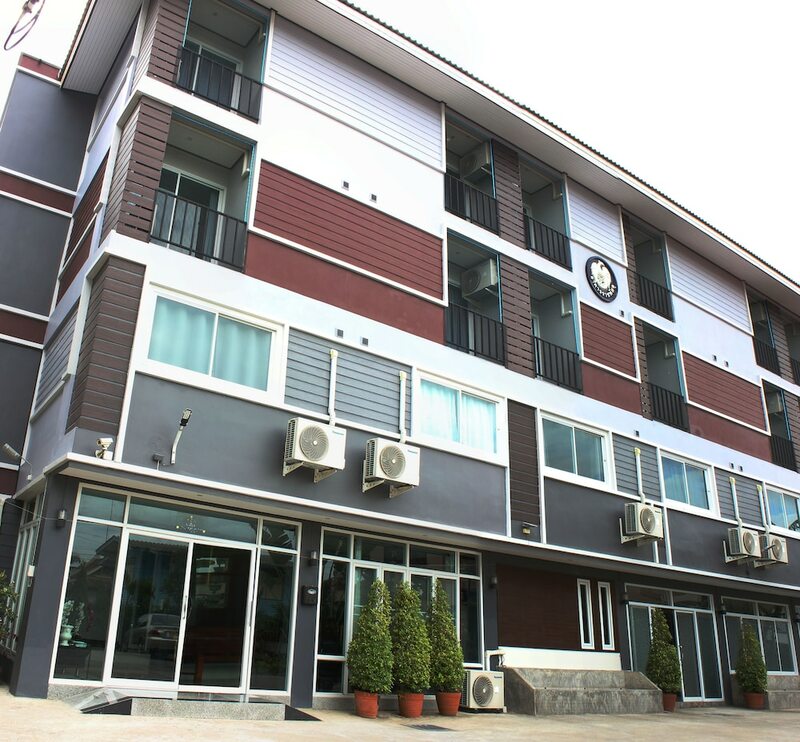 Ayutthaya Hotels are located in around the ancient capital of Thailand, famous for its temple ruins and river moat the runs around the perimeter of the old town. 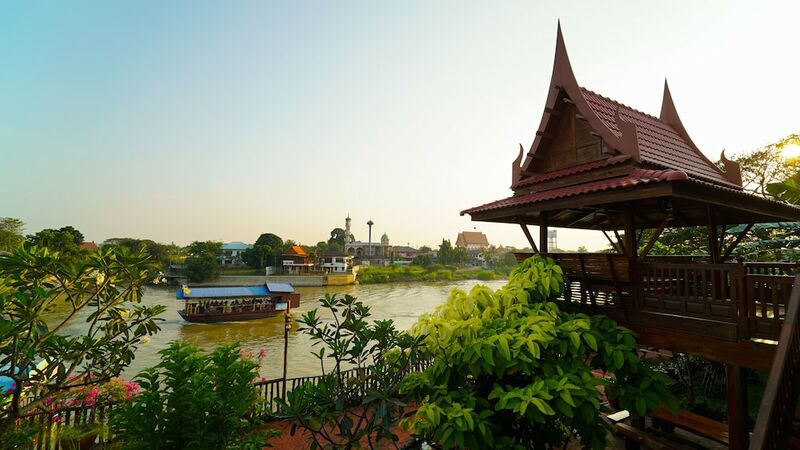 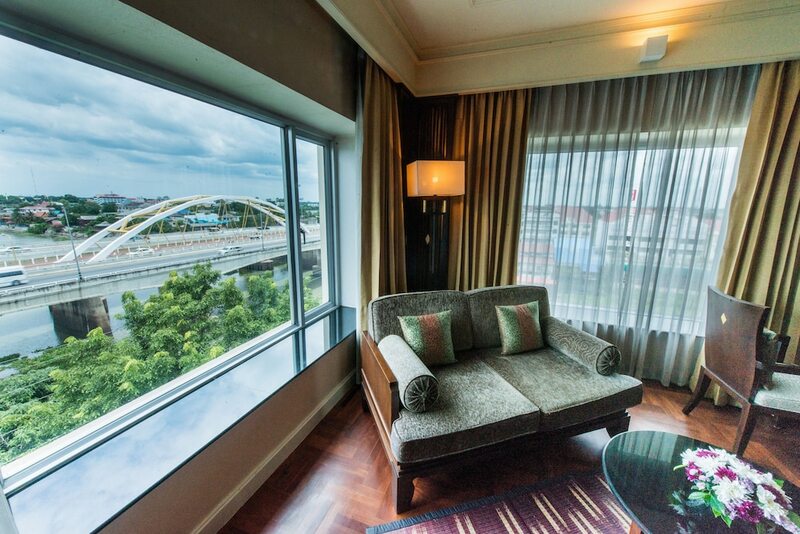 This sleepy tourist town has always drawn in the visitors wanting to get a cultural fix or quick escape from Bangkok, and there are plenty of quality accommodation options to choose from. 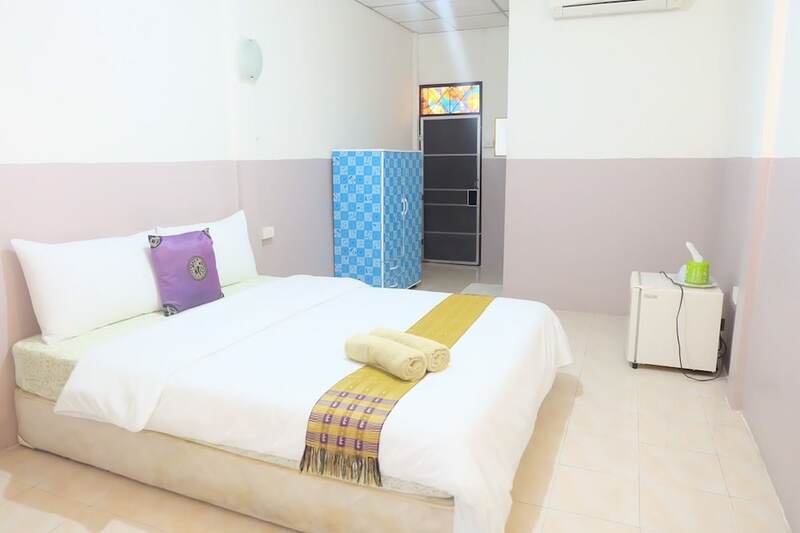 The town can easily be reached from the capital via bus, train or private transport with the typical journey time being around one and a half hours. 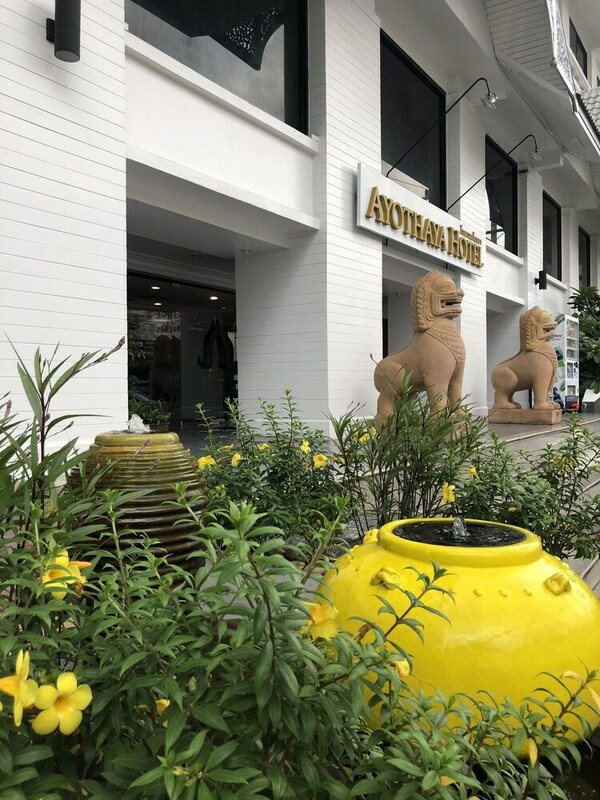 Our select Ayutthaya Hotels include a range of international brand names that you’re sure to recognise, as well as a handful of independently run guesthouses, boutique resorts by the river and several budget accommodation options perfect for backpackers. 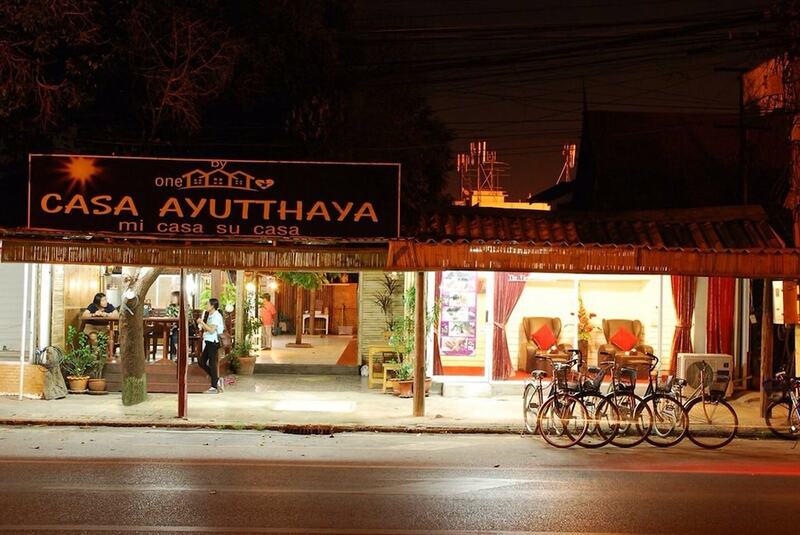 Scroll down to discover all of our hotels in Ayutthaya and see all the latest rates on Asia Web Direct.